Here at Greenways, we recognise that you have a passion for your car and have chosen to drive a specialist vehicle. That is why we have set up a specialist insurance scheme that caters solely for electric, plug-in hybrid and hybrid cars, providing you with the right electric car insurance for your vehicle. Greenways Insurance Consultants is part of Fiveways Insurance Consultants Ltd and one of only a handful of brokers in the UK to offer a specialist scheme for electric vehicles. You can be sure that you and your vehicle are well protected, with the benefit of nearly 50 years of insurance experience helping you to find the best cover at the best price. We do all of the work so that you don’t have to, and with the backing of an established broker, you can have all of your insurances under one roof, with one point of contact. 93% of our customers stay with us. Not sure if getting an electric car adds up? The numbers might surprise you. 83% of commutes are under 12 miles. 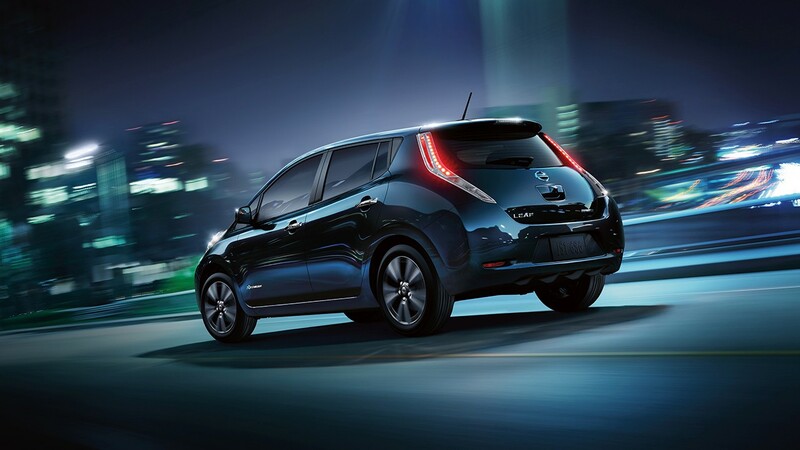 Did you know you can claim grants of up to 35% the cost of your electric car? Most electric cars can be charged to 80% in just half an hour. An insurance policy is not something you can feel or touch. It is therefore very difficult to know if you are getting value for money. it is very important to find a broker you can trust, who is selling you what you need, not what he wants to sell you. The staff are helpful and always respond in a timely fashion putting customer service first. What is then even better is that in the days of internet solutions, that claim to be cheaper as they cut out the middle man, Nigel and his team find more cost effective solutions with all the benefits of having real people genuinely looking after you. I will continue to use and add to the services I use. Great service, great team. Are you travelling in the EU on or after the 29th March 2019? You may need a Green Card from your insurer. Read ahead to find out more. They’re a major contributor to axle and suspension failure, causing British motorists £2.8 billion every year and authorities £30 million in compensation; but due to lack of funding, potholes are a common sight on UK roads. According to a new poll conducted by window company Autoglass, 66% of fleet managers said the price of fuel is their biggest worry last year. Service and maintenance costs followed closely behind at 64%, whilst CO2 emissions came third – which shot up from being in final place in 2014. Is it time you considered a greener fleet?